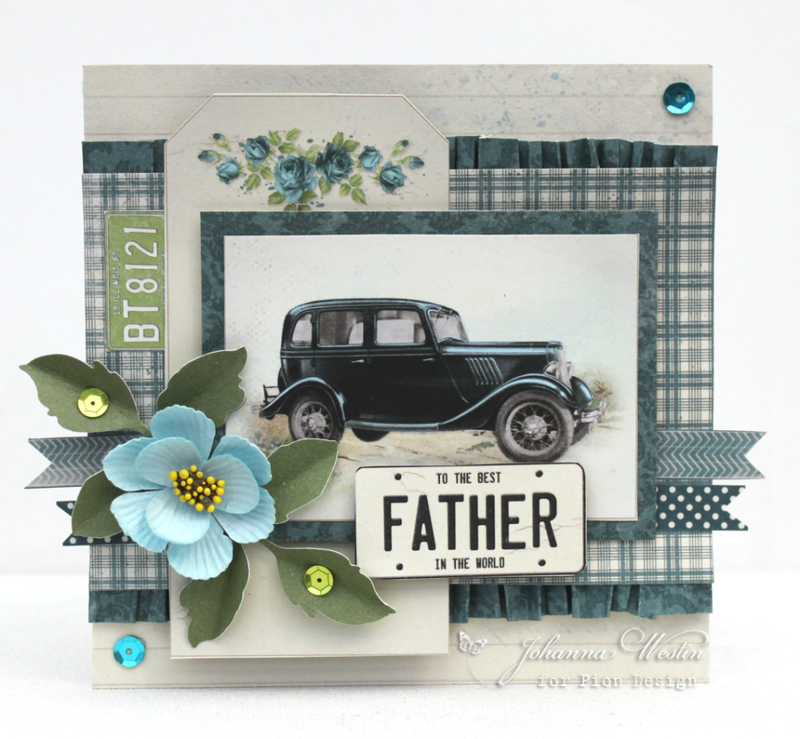 Today I want to show you a card I have made for the man I think is the best father in the world, my dad. The new papers and images are perfekt for that masculine touch. What a beautiful and stunning card thx for sharing iT.